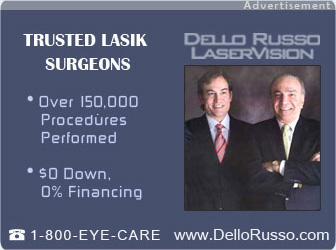 What are enhancements (touch-ups) if I have non satisfactory LASIk results? Q: What are enhancements (touch-ups) if I have non satisfactory LASIk results? A: People may want an enhancement or retreatment if their Vision changes, usually about one in one hundred.